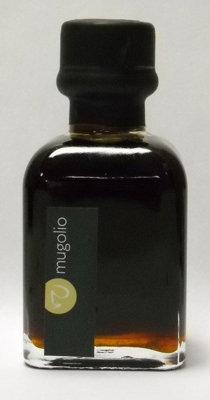 Perhaps this sounds most unusual — Mugolio Pine Bud Syrup. It brings forth the essence of the forest, and for me it is also reminiscent of rosemary. For the perfect Easter dessert, try something new! The Bojon Gourmet Blog has a great entry on making homemade ice cream with Mugolio. Don’t miss the fabulous photos!